There are two ways to change your password in Rival IQ. 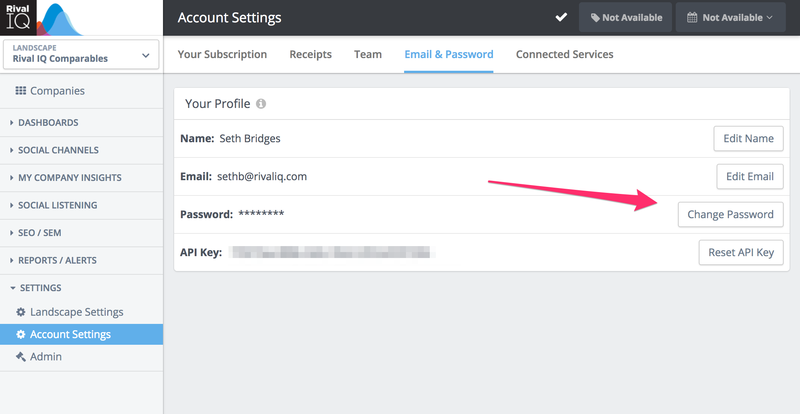 When you are logged in, go to https://www.rivaliq.com/manage#account and you'll see the Email & Password area. Change your password there, click Change Password, and the change will apply immediately. 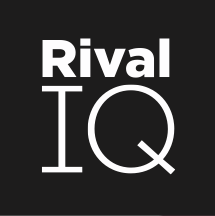 If you need to change your password in Rival IQ and can't login, please use the Password Reset Link. If you don't receive your password reset email within 5 minutes, please email support.